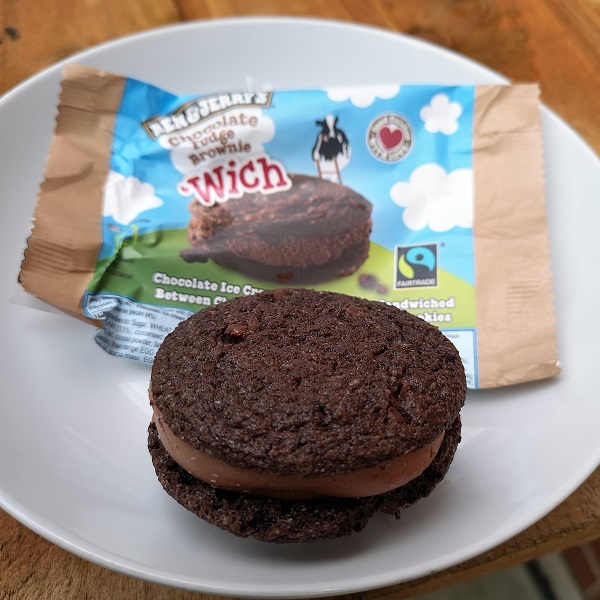 Ben & Jerry’s Chocolate Fudge Brownie ‘Wich: A delicious way to finish off your meal. 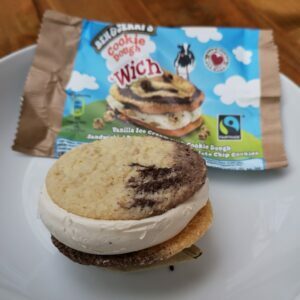 Lovely Ben & Jerry’s Fudge Brownie ice cream sandwiched between 2 pieces of brownie. Tuck into this and earn 7 WGFC Points!